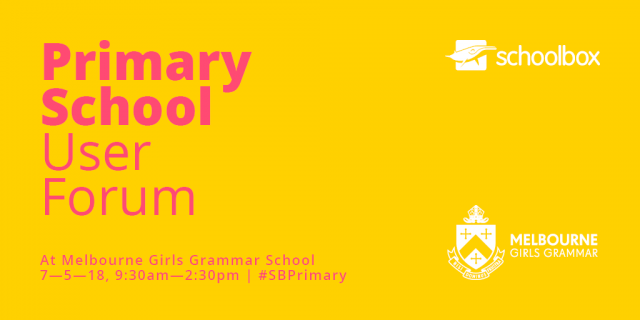 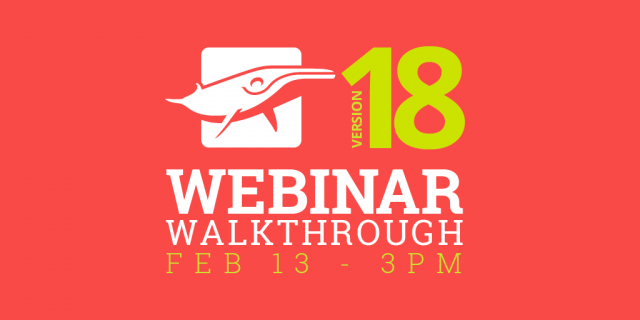 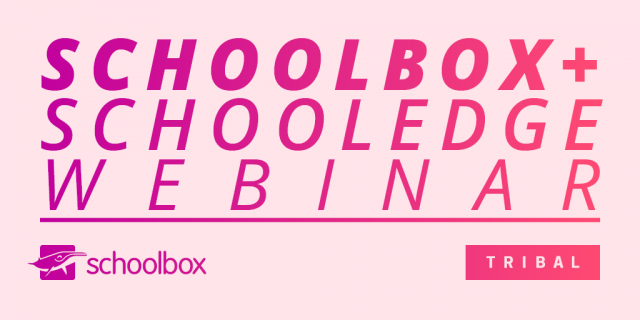 Join our Schoolbox + Tribal SchoolEdge Webinar! 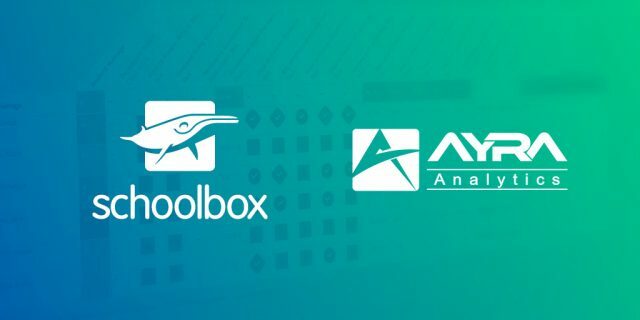 We’ve Partnered with AYRA Analytics! 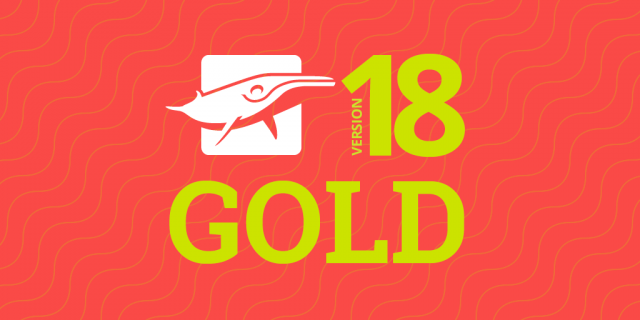 The Schoolbox v18 Release is now GOLD! 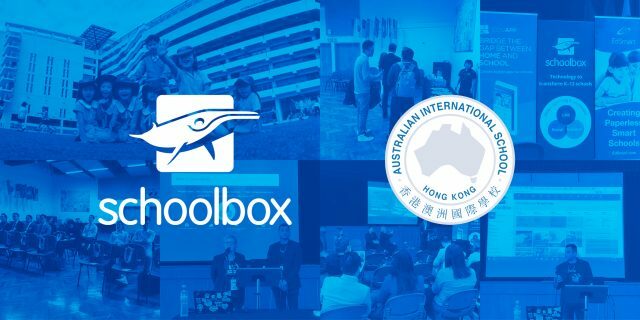 The Schoolbox v18 Release Candidate is ready for testing! 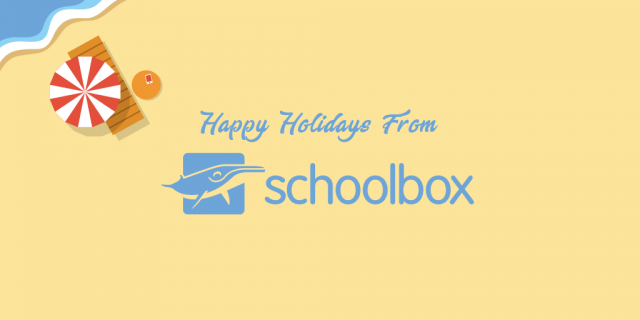 Happy holidays from the Schoolbox team! 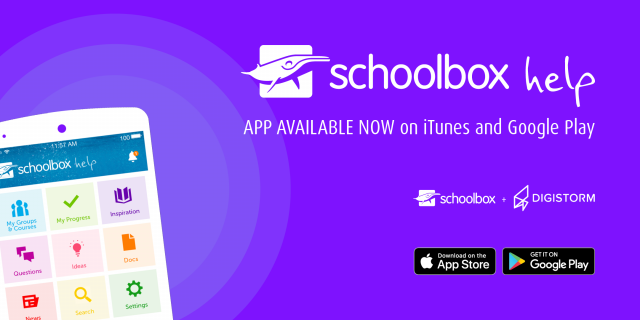 The Schoolbox Help app is finally here! 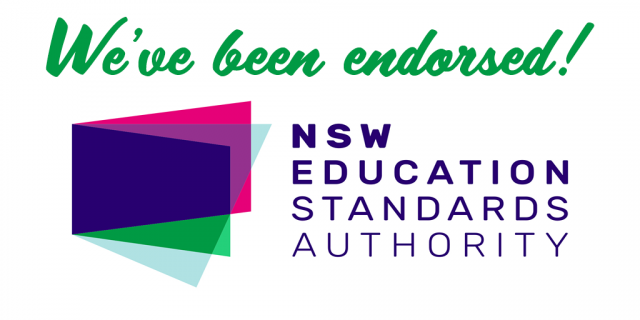 The Schoolbox Teacher Course is now endorsed by NESA! 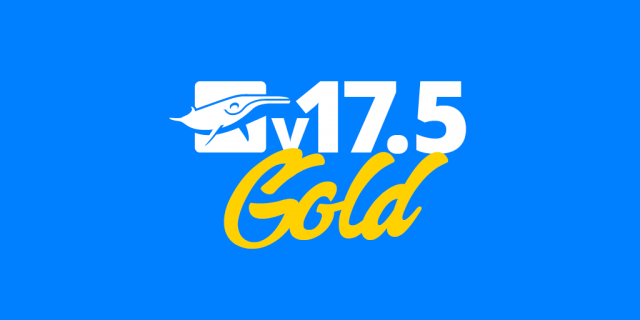 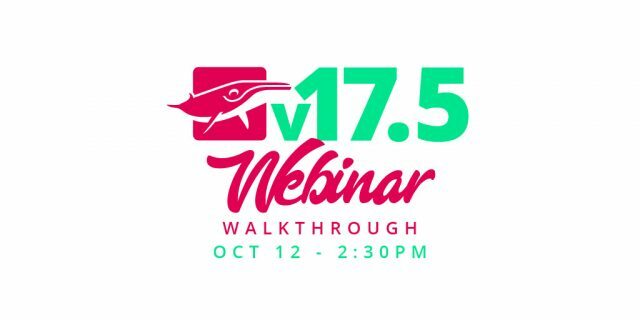 The v17.5 GOLD release is now available! 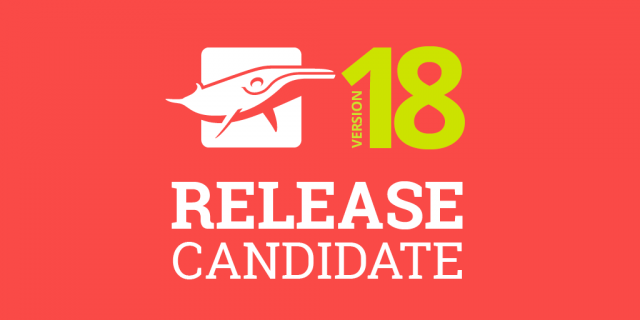 The v17.5 Release Candidate is now live!